The official theatrical trailer of Punjabi film ‘Aate Di Chidi’ has been released. 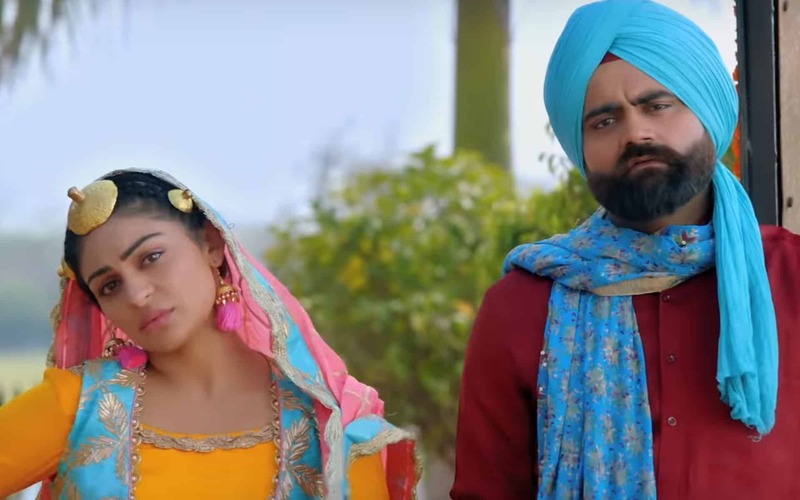 Starring the ever charming Neeru Bajwa and introducing Amrit Maan alongside Sardar Sohi, Gurpreet Ghuggi, Karamjit Anmol, Nisha Bano, BN Sharma and Nirmal Rishi. Produced by Charanjit Singh Walia and Tegbir Singh Walia and directed by Harry Bhatti. ‘Aate Di Chidi’ releases on 19th October 2018. Previous articleArjun Kapoor to star in ‘Singh is Kinng 2’?